Get a Fresh home PHONE & take it with you wherever you go. R5 free airtime on sign up! Pay less for calls, enjoy improved functionality and get R5 FREE when you sign-up - all without a contract. We're basically paying you to try the service out. That's how sure we are that you'll love FreshPHONE. Go on! Set your landline free. Take your home phone for a roam. 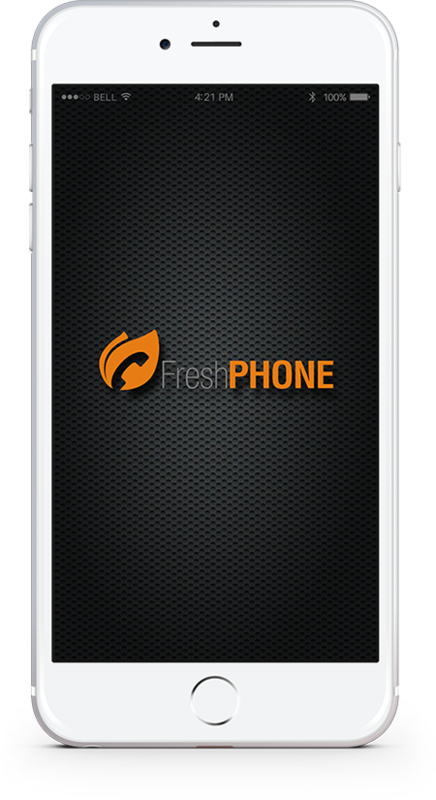 Download the FREE FreshPhone mobile app now. 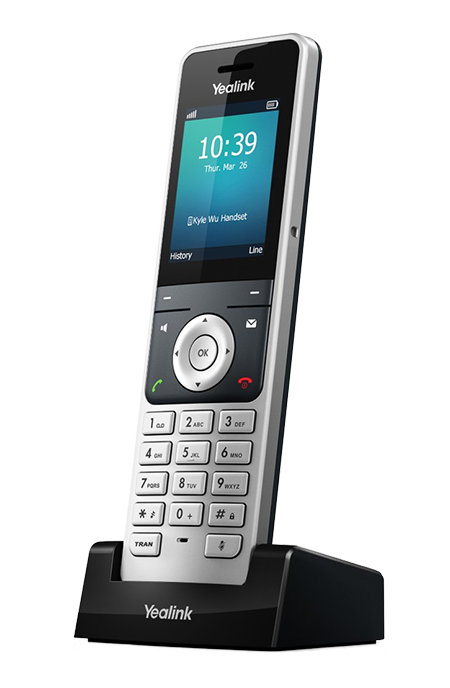 Get a system compliant home phone @takealot.com – from early 2019. Or visit webantics.com to buy now. Call forwarding - forward calls to your mobile or an alternate number. Activate Pin Protected Dialling - protect dialling out by having to enter a PIN. Setup your CallerID - the option of using your mobile number to receive calls. Black lists - restrict certain numbers from being dialled.ID - the option of using your mobile number to receive calls. White lists - always allow certain numbers to be dialled. Country lists - restrict or allow certain countries from being dialled. Top up your airtime with a Master or Visa Card Credit card Only. Put yourself on the mAPP. Ideal for micro business and freelancers. Enjoy full mobility of your landline via the FREE FreshPHONE mobile app. You can now get a geographical number (021, 010, 031, 012 etc) for just R25! 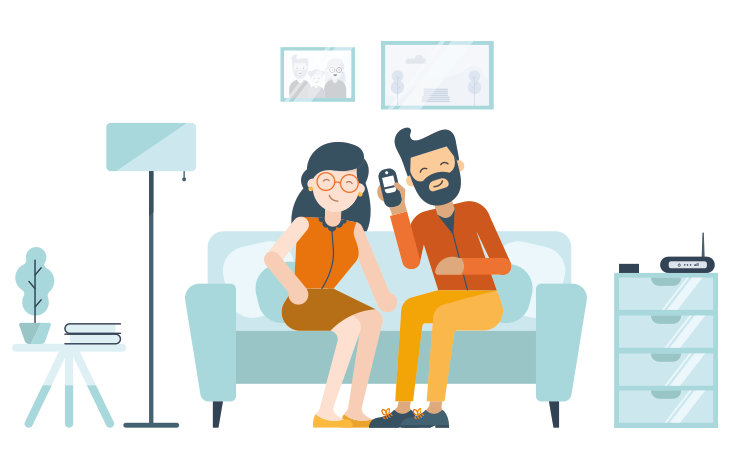 FreshPHONE is a self-provisioning system, designed for home users and not business users. Any problems or questions can be posted to the online forum, assistance via the forum will be provided within 48 hours. If you experience a problem with your porting request, please email port@freshphone.co.za for assistance. If you experience a problem related to an online payment or billing, please email billing@freshphone.co.za for assistance. For all questions related to FreshPHONE: ONLINE COMMUNITY FORUM.